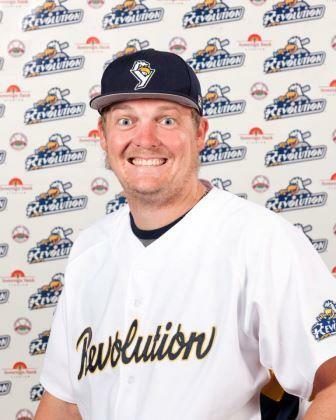 The York Revolution has announced the signing of pitcher Mark Hendrickson to the 2014 pre-season roster. 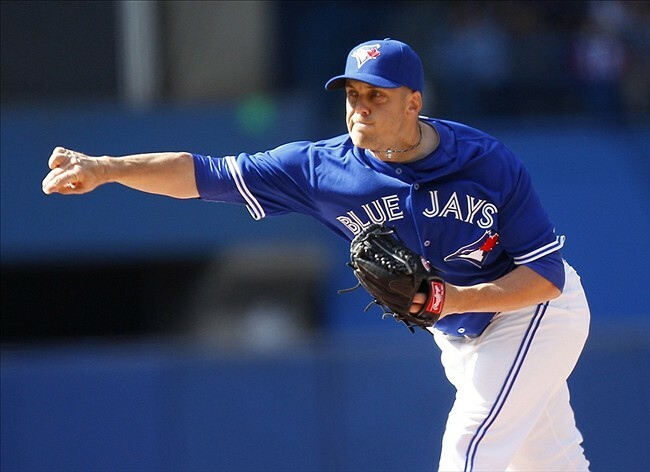 The 39-year-old southpaw is a veteran of 328 Major League games, and 166 big league starts with the Blue Jays, Rays, Dodgers, Marlins and Orioles. Despite his significant starting experience, Hendrickson will likely come out of the Revolution bullpen, with spot-starting duty a possibility. 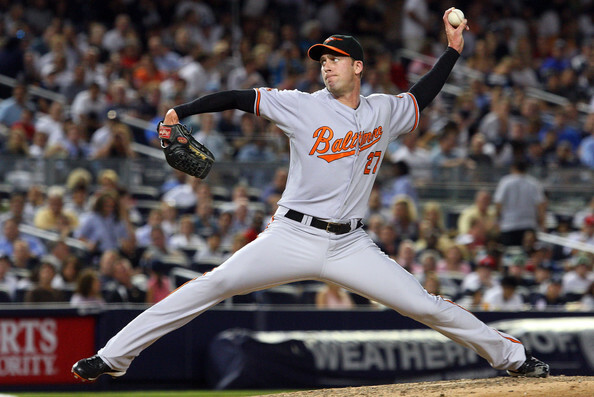 He last played in the Majors with Baltimore from 2009 to 2011. Hendrickson has been used by each of his organizations as a hybrid starter/reliever. Last season he re-upped with the Orioles, appearing out of Triple-A Norfolk’s bullpen for 40 games. “Rommie’s Rants” on WOYK 1350 during the the pre-game shows will be returning in 2014. 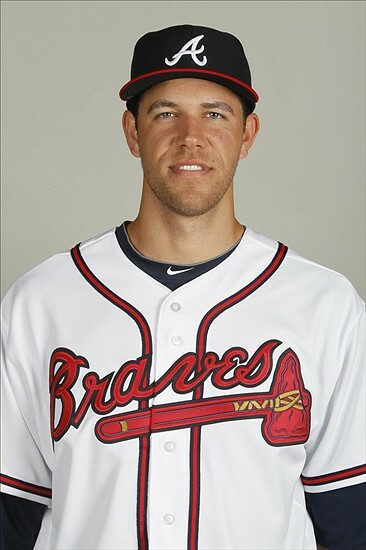 The York Revolution is proud to announce that Ian Thomas, a member of the 2012 Revolution, has made the Atlanta Braves 25-man roster out of Spring Training. 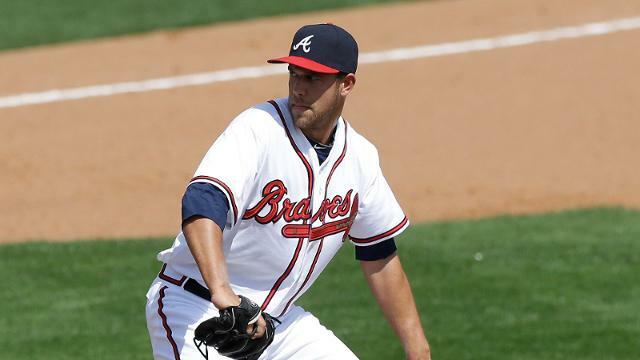 The sixth-year pro will make his Major League debut for Atlanta out of the bullpen. The news was confirmed by Diakon Baseball Group, Thomas’s representation. Thomas, 26, becomes the fifth former Revolution player to reach the Major Leagues, the fourth straight pitcher of that group, and will be the second former Rev to make his MLB debut (LHP Scott Rice, 2013 Mets). 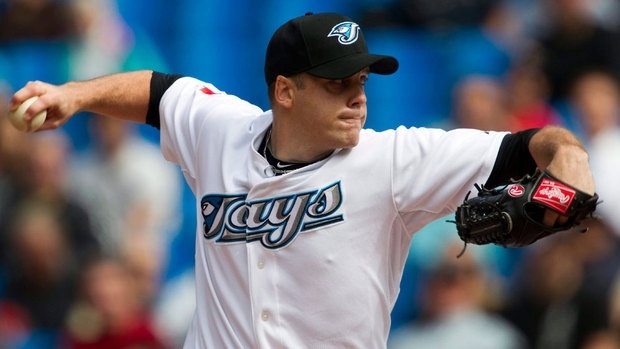 While the York Revolution still retain his Atlantic League rights, and he and the organization have agreed to a contract, starting pitcher Shawn Hill has been signed by the Toronto Blue Jays for the third time in his career. The transaction comes just two days after he agreed to a contract with York on March 21. Hopefully Hill will at least make Toronto’s Triple-A club in Buffalo out of what’s left of spring training, but if there isn’t a spot for him when camp breaks, he very well could be back with the Revolution shortly. Turning 33 on April 28, Hill has shown no indication he is leaning toward retirement yet. Upon agreeing to a return to York, Hill had been throwing for MLB scouts, and as it turns out the Canadian’s home-Provence organization was intrigued enough to take a flyer on him. Shawn Hill returns to the Revs rotation where he dazzled with five scoreless starts in 2012, making it back to the Majors that season.